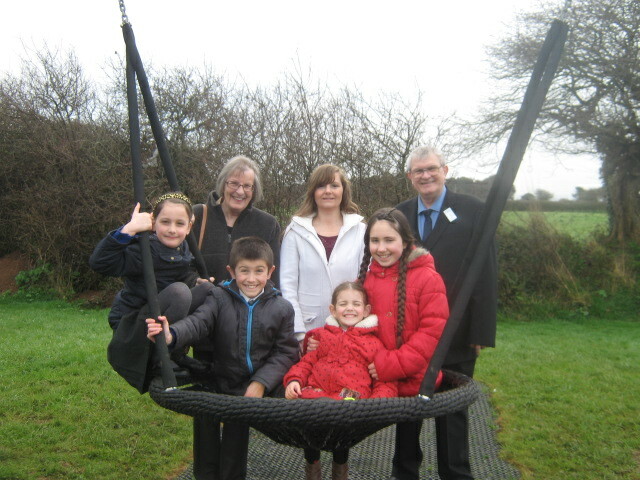 The Parish Council owns and manages the play park in Connor Downs off Arundel Way known as the Elizabeth Sampson Playing Field. 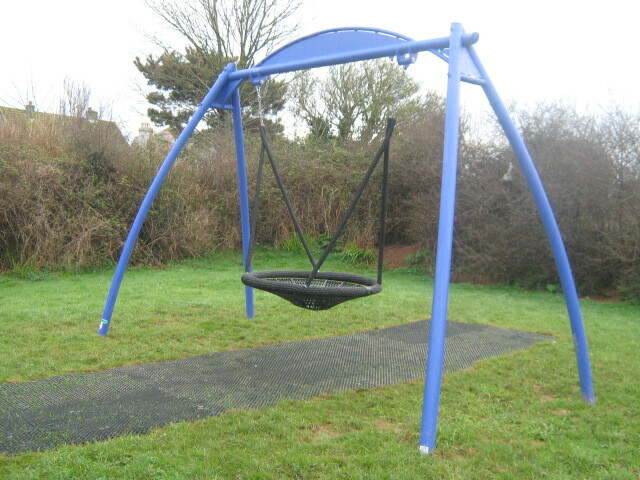 In consultation with local youths and Connor Downs Residents Association (CDRA) it has emerged that there is a lack of facilities for teenagers within the village. 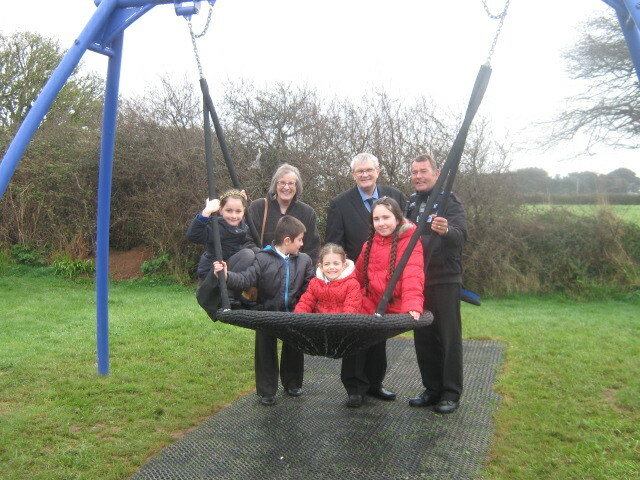 From our initial consultation the Parish Council undertook a survey to ask youngsters living within the village what they would most like to see within their local park. 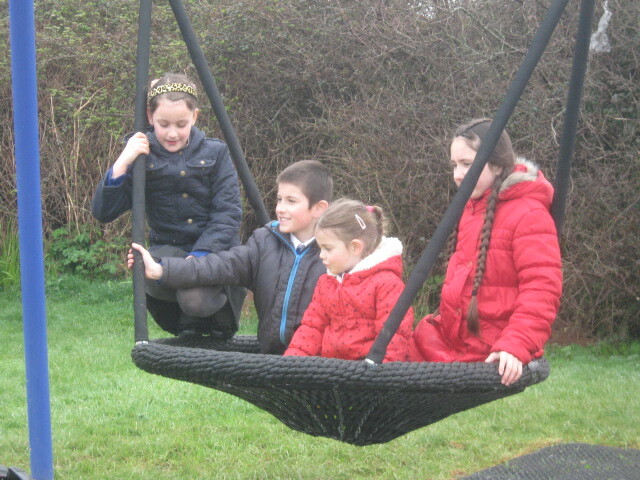 Click here to view a copy of the questionnaire which was sent to the local primary and secondary schools within the area. 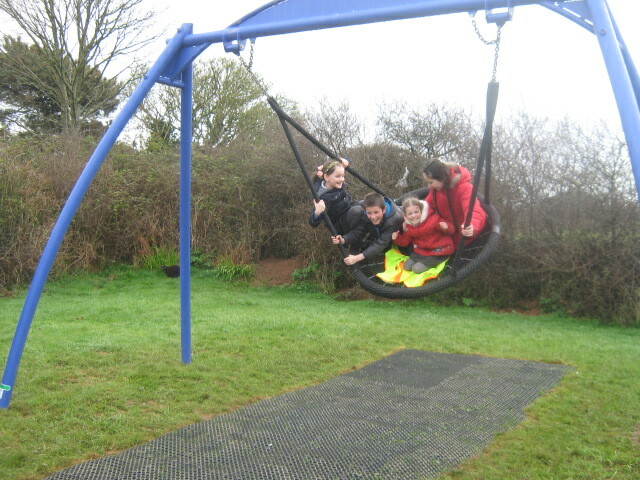 The overwhelming consensus was that a basket swing was the number one choice of equipment. 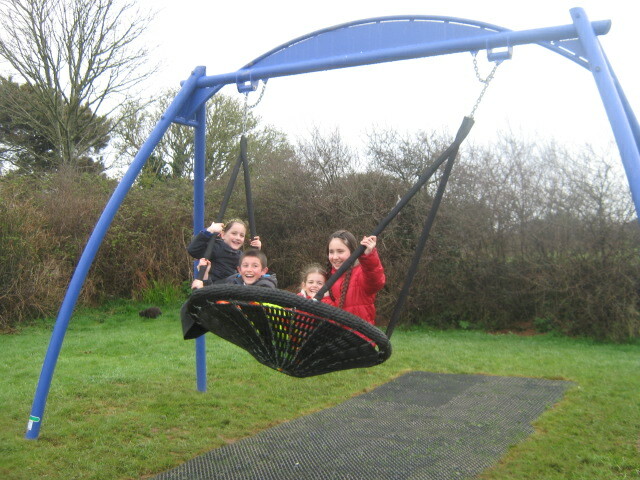 The Parish Council in conjunction with the CDRA produced a report which was used to apply for grant applications for a new basket swing. 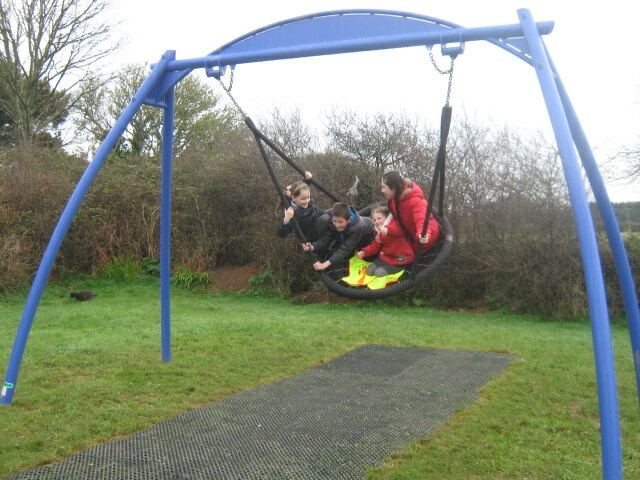 The estimated cost of the project was around £6000.